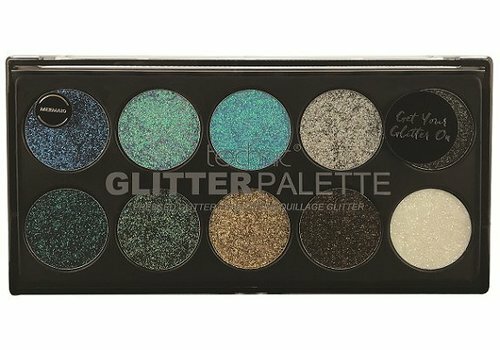 Affordable glam; Who doesn't want that? At Technic they know what makes your heart beat faster. And that while they do not ask for sky-high prices, because Technic just wants to be available to everyone. Without compromising on quality, of course. 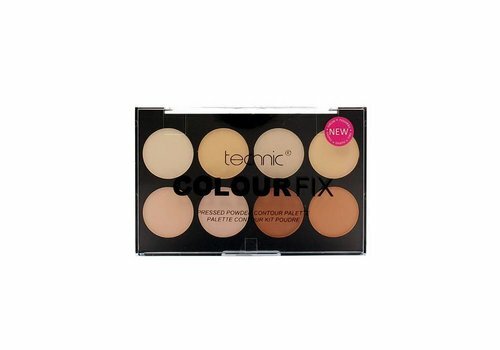 It is no coincidence that Technic is one of the most popular make-up brands of the moment. 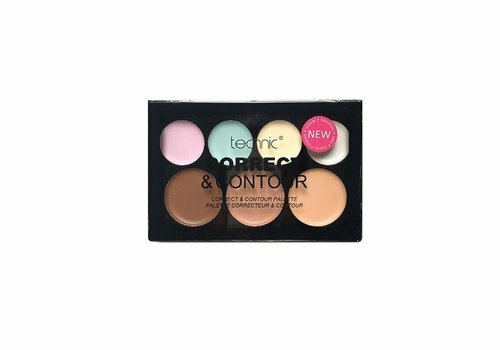 Discover now what Technic Cosmetics has to offer and let yourself be enchanted by the extensive range! 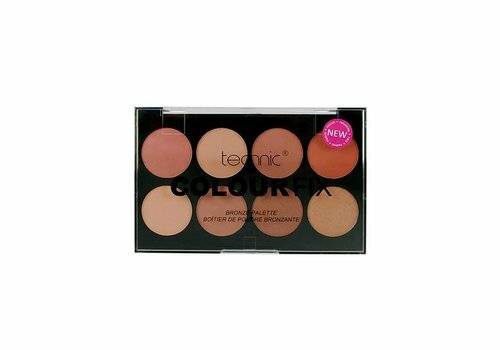 Technic is a progressive make-up brand that originated in the United Kingdom. 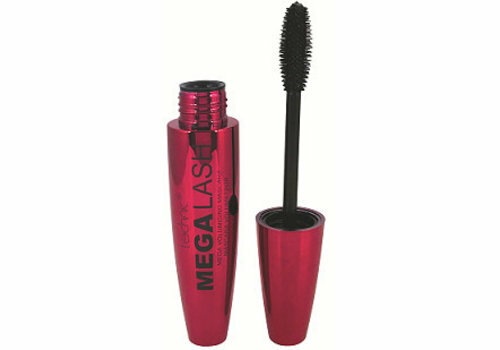 With ideals like cruelty free, it knows how to keep its values ​​high. In addition, the assortment consists of various vegetarian and vegan products, with which they have reduced animal interference to an absolute minimum. A cuddly brand, supported by products with a high wow factor. And these are available to everyone, to everyone's delight. Technic wants to be accessible to everyone at all times and you notice that at the prices they use. So very low budget! The range is extensive, so you never have to feel limited in freedom of choice. 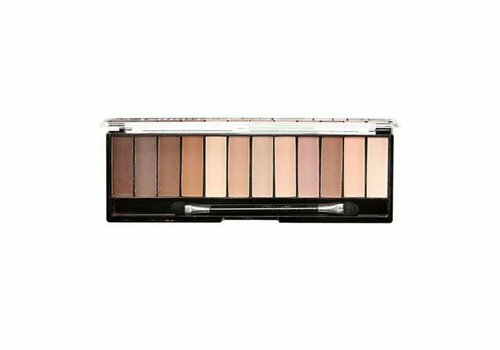 This way you can create a great make-up look for a super attractive price! 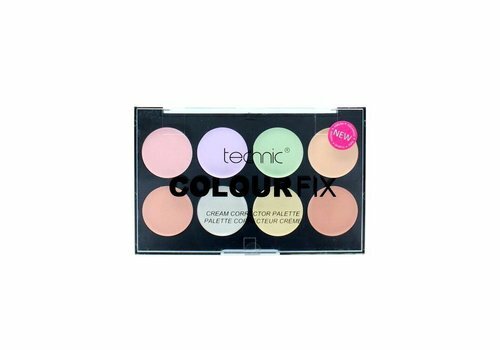 The make-up offer from Technic consists of a lot of options. What they have in common is that they let you all shine, and that for a price that makes you happy. 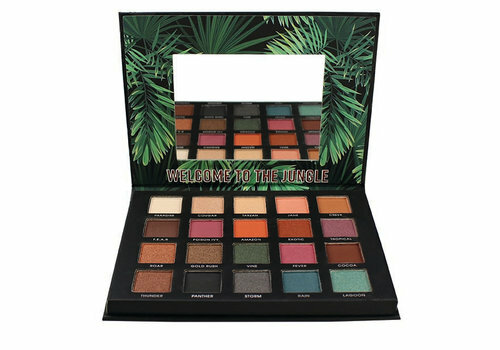 The Technic collection consists of various contour palettes, highlighters, eyeshadows and so much more where your make-up heart will beat faster. Are you curious about what Technic has to offer you? Then check out the complete Technic range from Boozyshop! 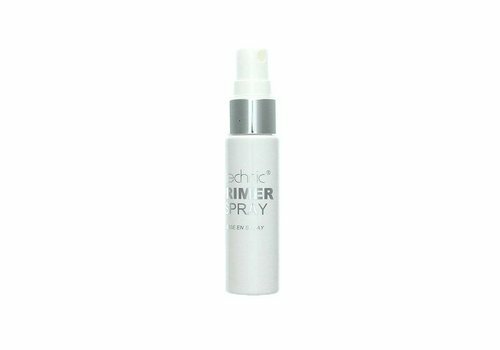 Order Technic Cosmetics quickly and inexpensively at Boozyshop! 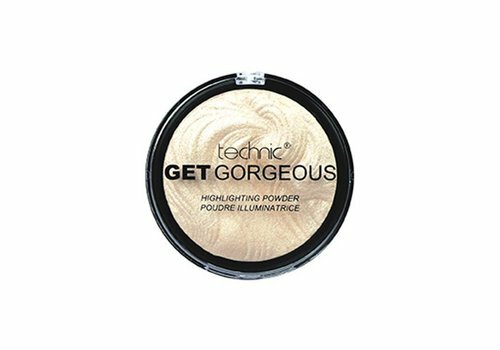 Do you want to blow away everyone with a look created with Technic make-up products? That's nice, because she has Boozyshop for you. Did you already know that when you spend more than € 30, you do receive a free gift? 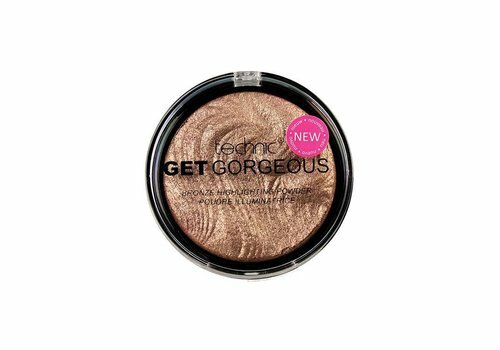 Order quickly your favorite Technic make-up and get your glam on!